The biggest news in 2017 Fall is the arrival of iPhone X/10, the 10th anniversary iPhone. The new iPhone X features a new all-screen design, 5.8-inch OLED display, 3D camera functionality, A11 Bionic processor, and especially a new feature that lets you unlock the iPhone with your face – Face ID. You can access the phone just by looking at it. Really cool, right? But what if the Face ID stops working? It may happen actually. If your iPhone X Face ID not working without a known reason, read on and find a solution in this article. 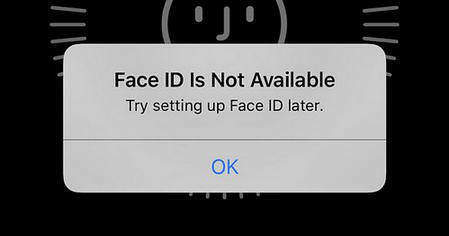 If the Face ID failed after repeating attempts, sometimes it is a tiny system misfunction and can be repaired simply by a force restart. 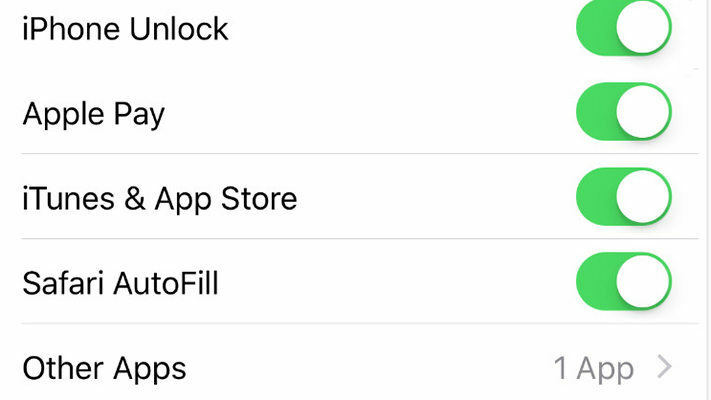 Instead of restarting your iPhone X using buttons, try a free iPhone/iPad reboot tool – Tenorshare ReiBoot. It can boot up any iOS device to fix most common iPhone issues like recovery mode stuck, iPhone freeze or slow. Install Tenorshare ReiBoot to an PC or Mac, and connect your iPhone X to computer via USB cable. When it detects your iPhone, click Enter Recovery Mode option. It will put your iPhone into recovery mode immediately. And then click Exit Recovery Mode to get your iPhone out of recovery Mode. This is the whole process to give your iPhone a fresh new reboot. After restart, you’ll have to enter passcode to access your iPhone the first time. After that, you can test whether Face ID is activated and working again. 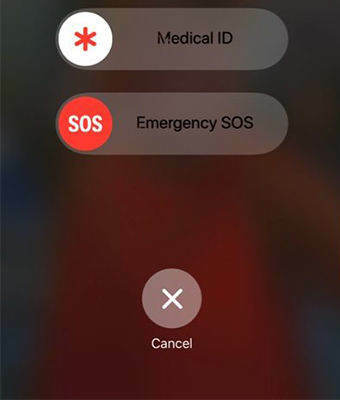 Face ID still does not work properly even after restart? This rarely happens, but if you are unfortunately faced with this tough situation, restoring your iPhone into factory settings can wipe out Touch ID settings and repair iPhone system. Tenorshare ReiBoot Pro is capable of doing this without iTunes. Step 1. Run Tenorshare ReiBoot Pro and connect your iPhone to computer with USB cable. Choose Factory Reset iPhone from the top menu. Step 2. Click Fix Now and Tenorshare ReiBoot will display the latest firmware package for downloading. Click Download button to download up to date iOS version online. Step 3. Wait for Tenorshare ReiBoot to download the firmware package and click Start Repair to continue to repair iPhone system. After system restore, your iPhone is restored to factory settings. You can set up Face ID from start. This is an ultimate fix to any serious iOS issues like iPhone/iPad disabled. So, we share two different solutions when Face ID not working on your iPhone X. Hope you have a wonderful experience with this new stunning smart phone.